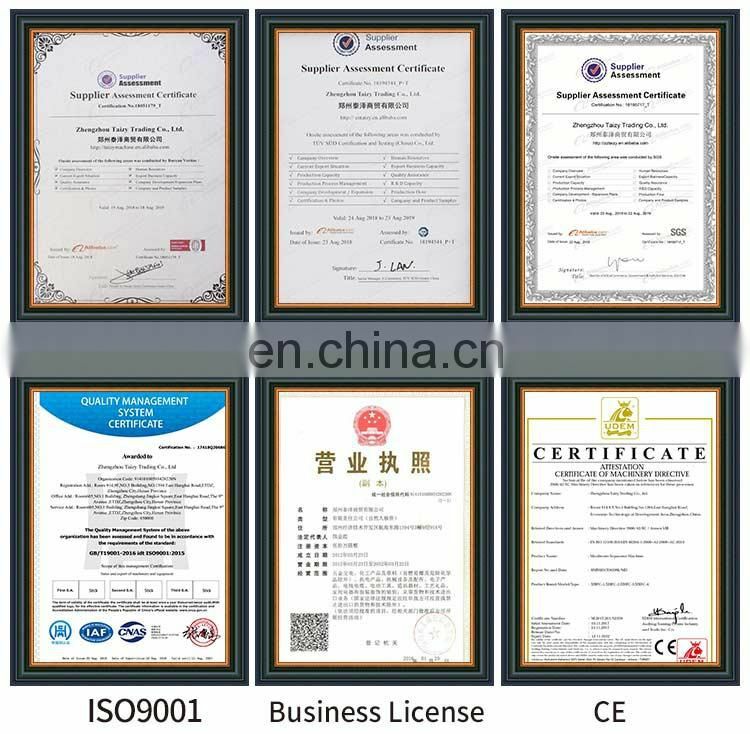 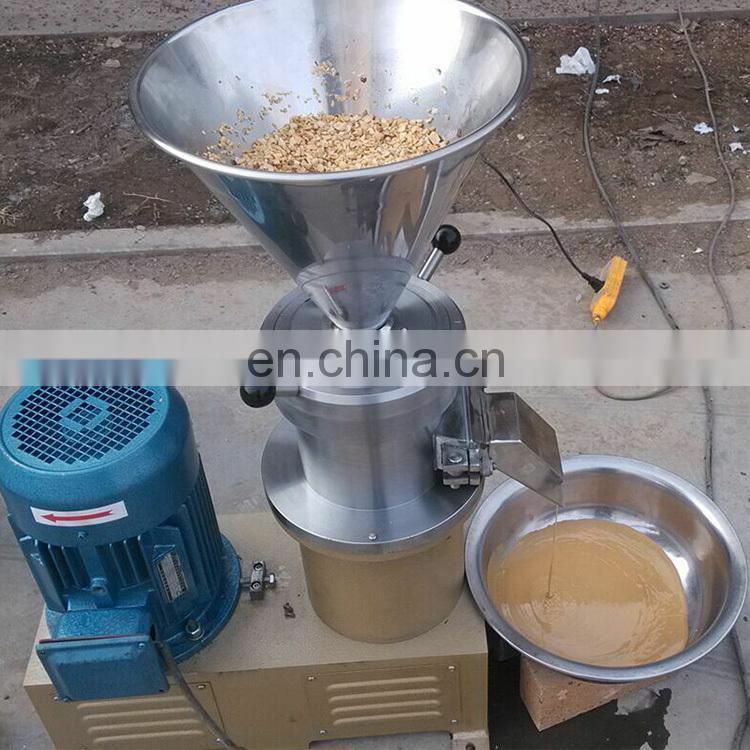 Mainly used for various peanut butter, silky, flavor, sweet and salty, peppery, sesame paste, its biggest advantage is high output, and can be directly to the whole peanut grinding paste. 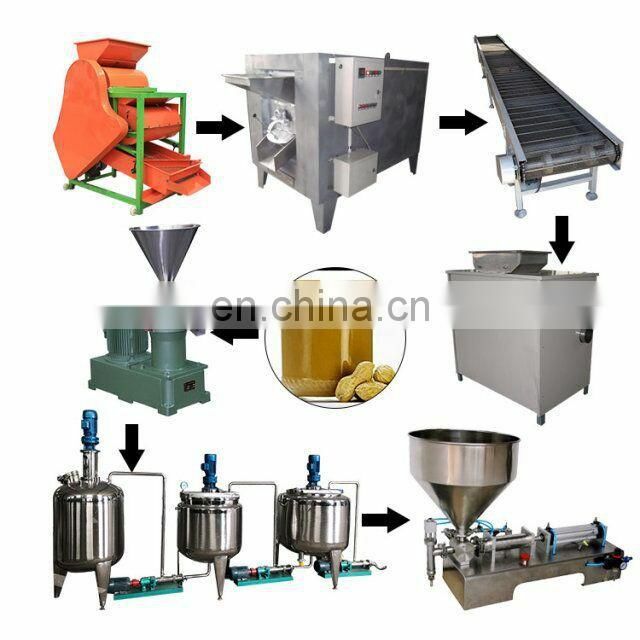 Also apply to milk, peanut milk and dairy protein, essence, all kinds of beverages, aloe, pollen walls, pineapple, ice cream, moon cake stuffing, butter, conserve, fruit juice, etc. 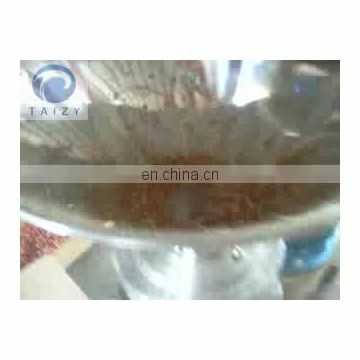 Peanut butter contains large amounts of dietary fiber, which can help to control the blood sugar and cholesterol levels and reduce the chance of developing colorectal cancer. 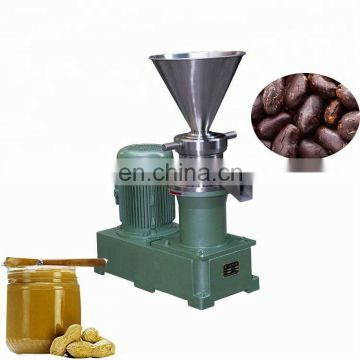 Besides, peanut butter contains high levels of proteins, vitamin E, B3, minerals copper, iron, calcium and potassium and some other nutrients, and raw peanut butter even has more beneficial effects. 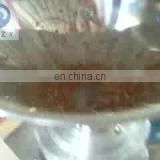 Many people worry about that eating peanut butter can gain too much weight, but the fact is that the peanut butter can give you a feeing of fullness and a small amount of peanut butter can stave off the hunger pang longer than the ordinary foods such as rice or noodles. 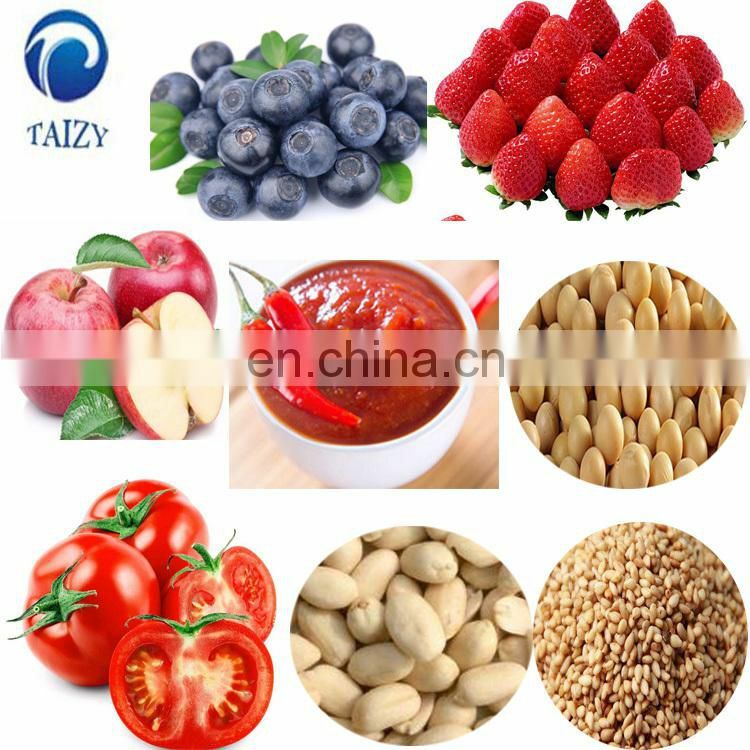 As long as you eat right amount of peanut butter, you can be both healthy and slim. 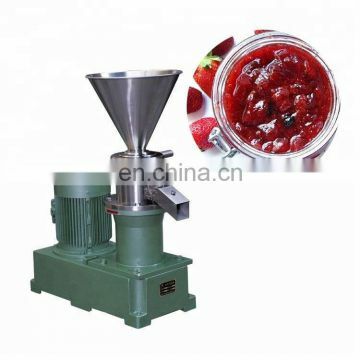 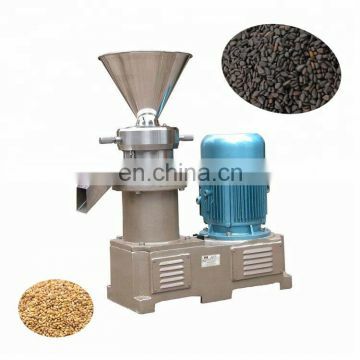 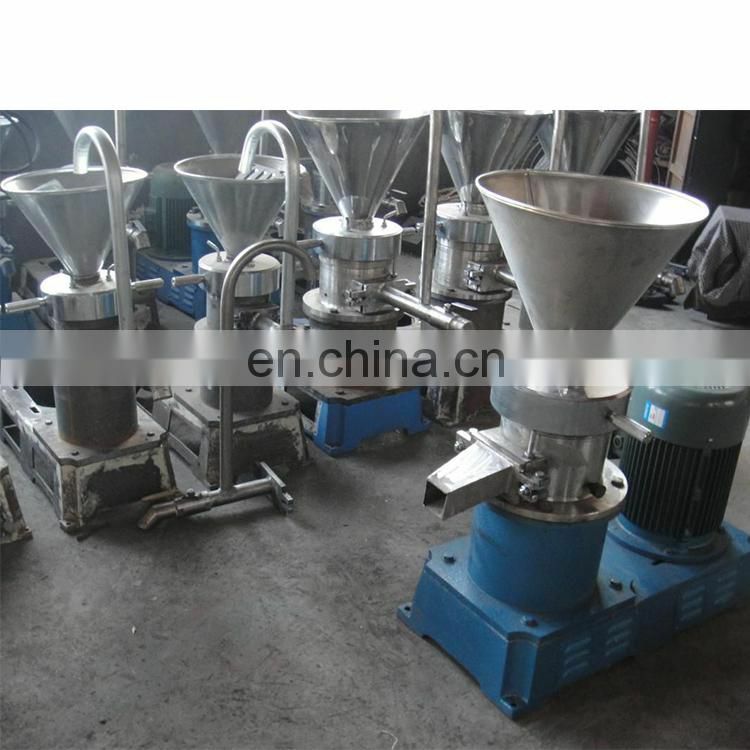 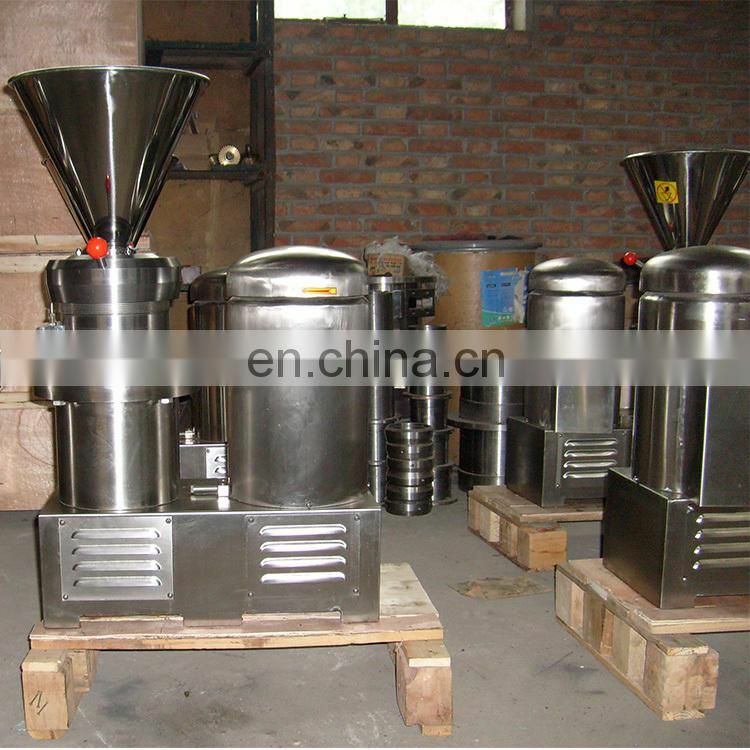 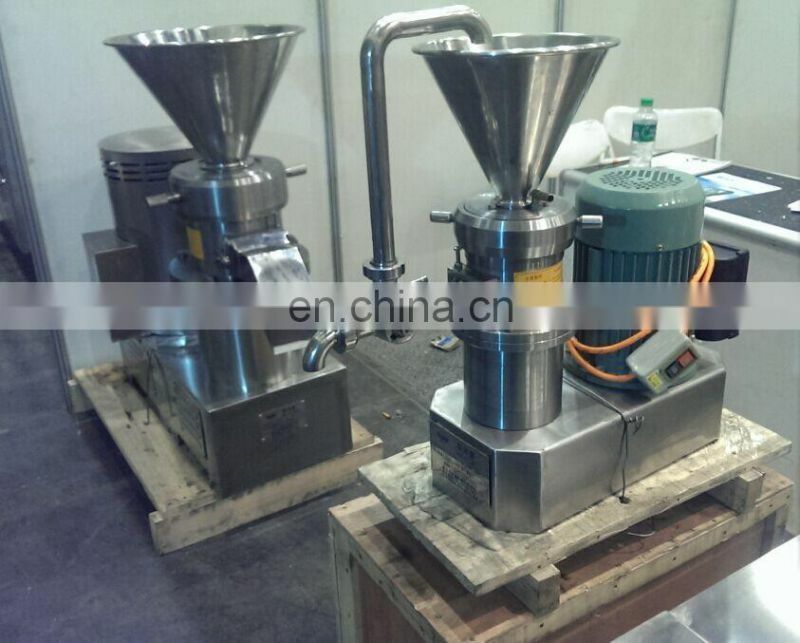 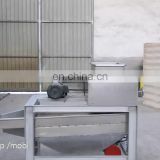 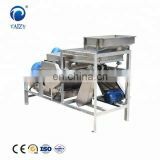 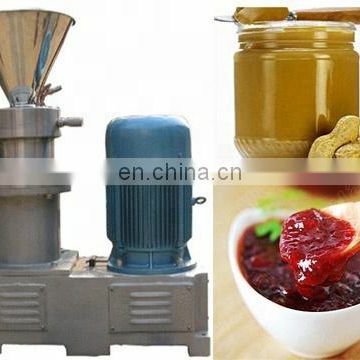 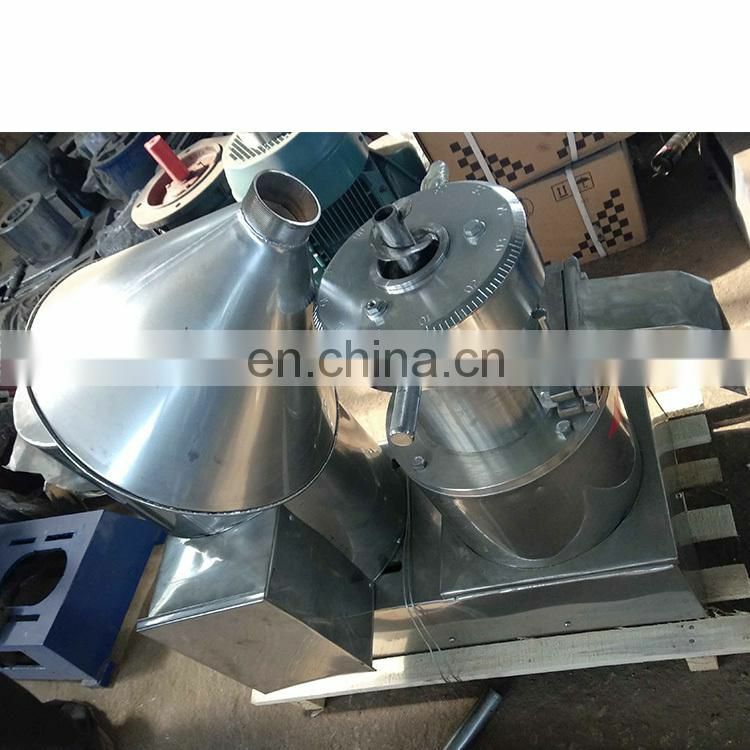 The peanut butter maker is designed to make peanut butter, sesame paste,etc with various tastes. 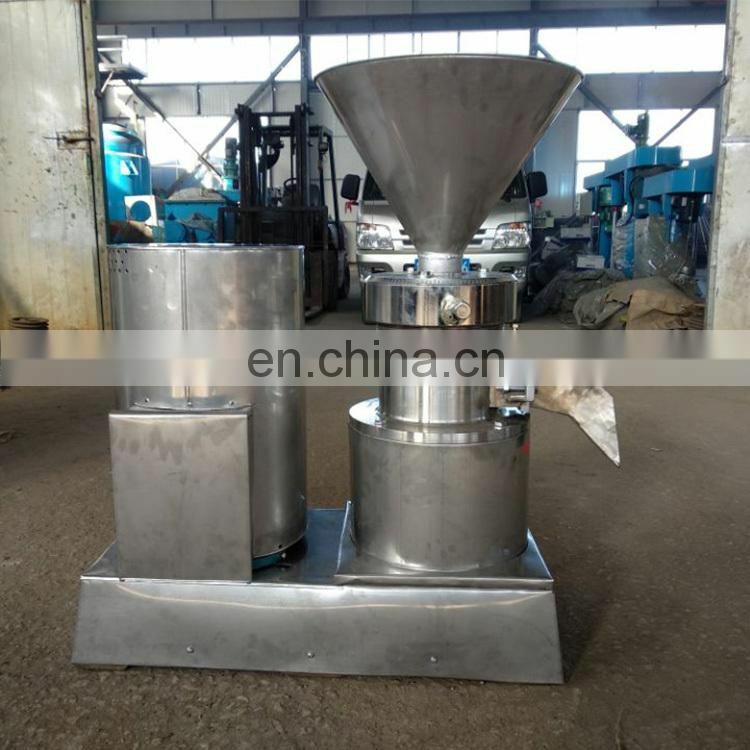 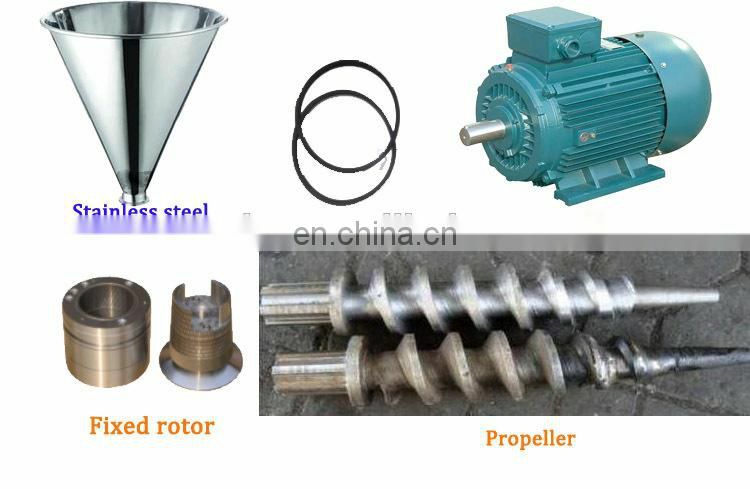 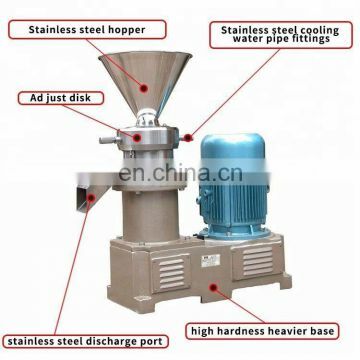 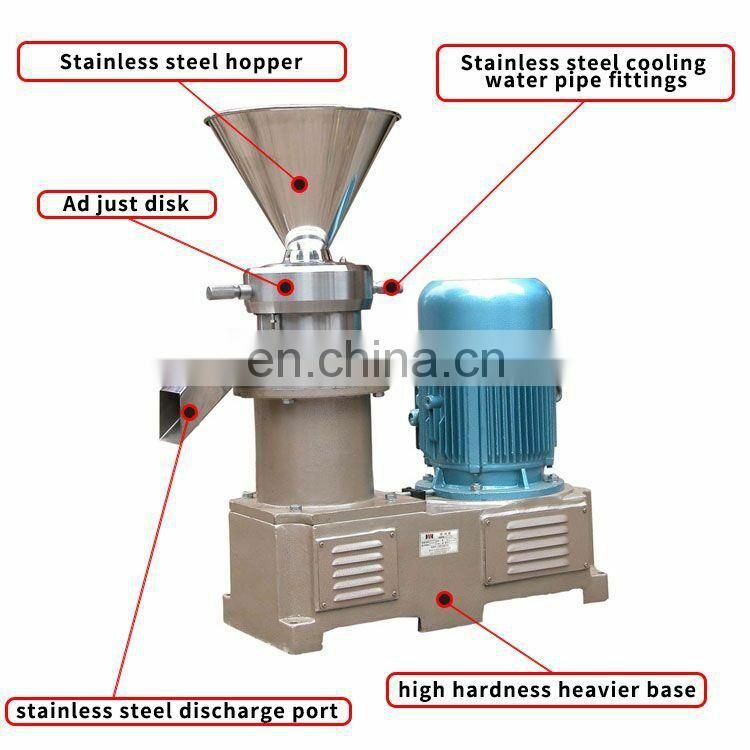 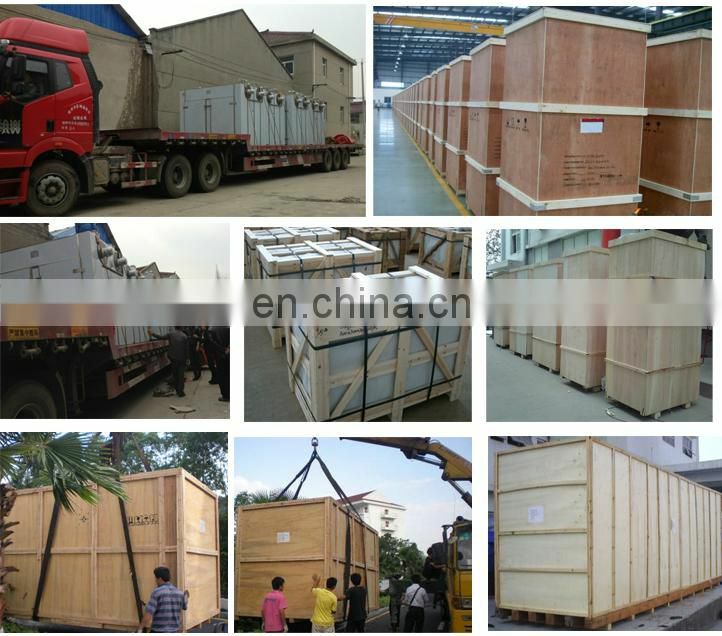 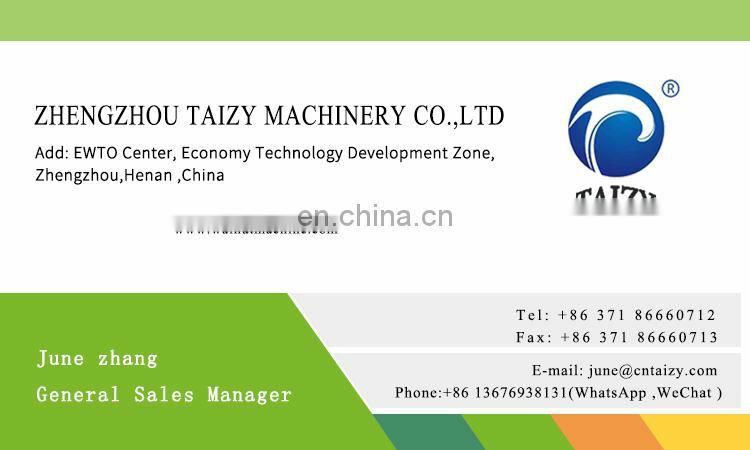 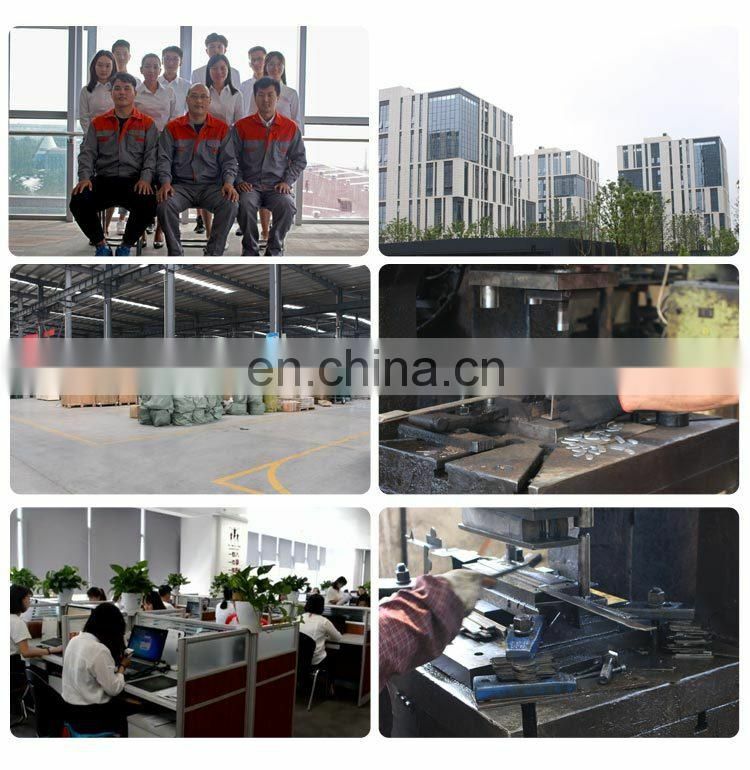 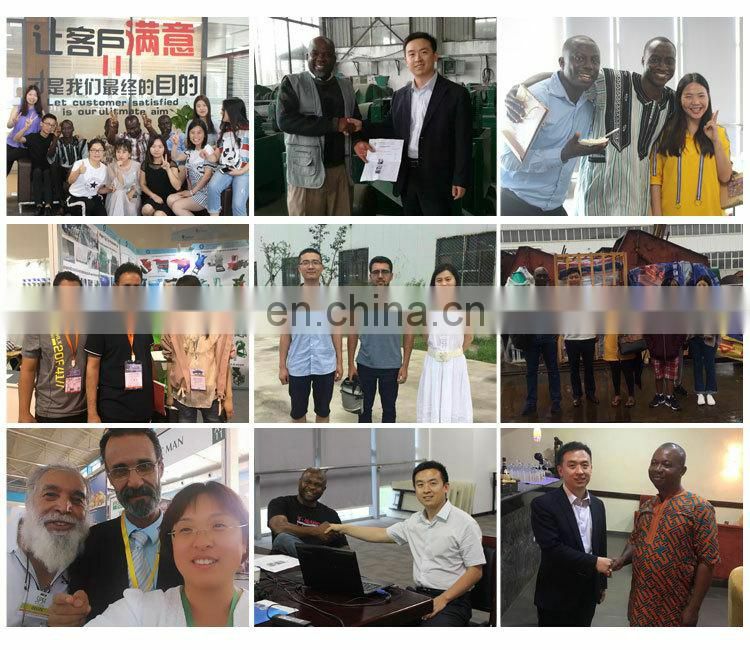 Besides, the grinding machine can be used to grind peanut milk, protein milk, soy milk, dairy products, malted milk, fragrance, drinks, aloe Vera, pollen, pineapple, tea, ice cream, moon cake stuffing, butter, jam, fruit juice etc. 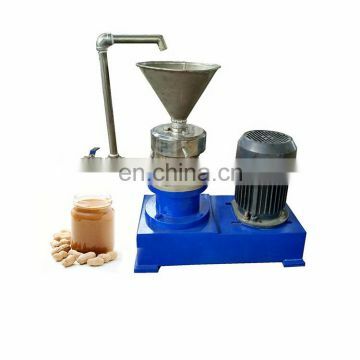 High yield, high efficiency and small size make the peanut butter machine extremely popular both for home and commercial use.